Happy New Year everyone! I hope you all had a fantastic night. I was definitely fuzzy headed through a majority of today.. But we made it out there again, even with my dodgy wrist – yay! 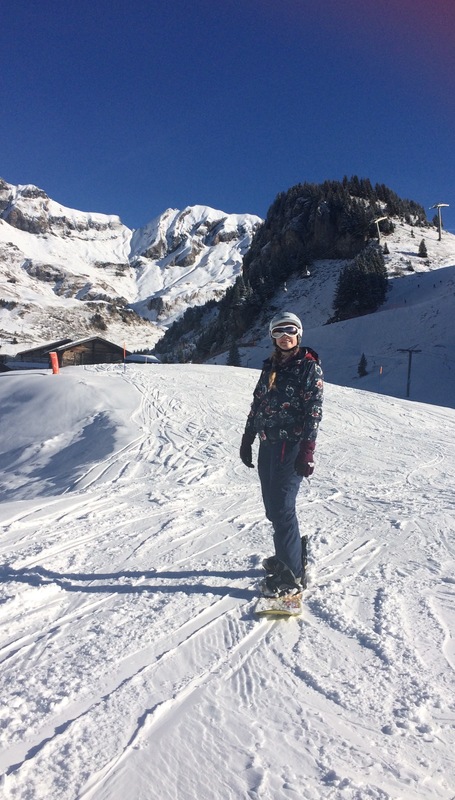 I successfully made it down the green run, so I’m super chuffed at my gradual progress!